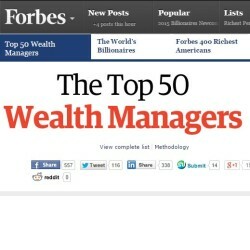 The Beringer Group’s advisory branch is featured on Forbes’ Top 50 Wealth Managers 2013 List. 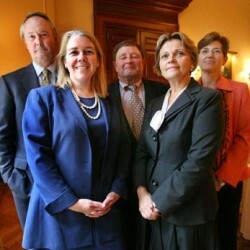 The Beringer Group’s investment advisory branch, ‘BC Advisors, LLC’ ranked #35 on Forbes’ Top 50 Wealth Mangers List, published in spring, 2013. Click HERE to see the full list.